As the United States grew - by territory and population - during the 1800s and early 1900s, states wrestled with questions about whether to give voting rights to immigrants, and if so, how. The way state and local governments answered these questions had a lot to do with the types of immigrants they attracted -- “settlers” or “workers” -- and with the race, ethnicity, religion and social status of those immigrants. 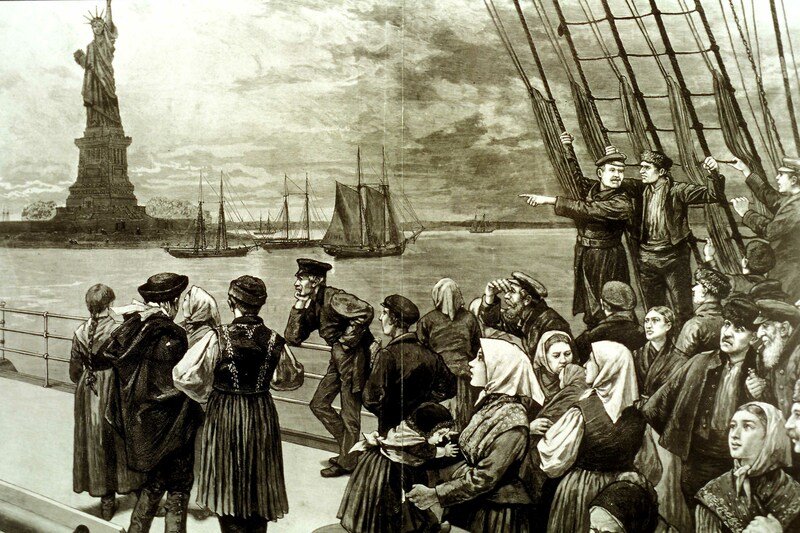 Many of the concerns, tensions, and questions about immigrants and politics faced by American society in the 1800s are echoed in the issues we face today.